Tape closer “I Got You” is a snarling example of what Dirty Limbs do. Salty, surf-flavored hooks dominate from the get-go, burying you deeper into the sand with every crushing punch. Crashing percussion and razorsharp guitar squeals cut a path through the thick atmosphere, all while Hadden howls away with his deep croon that’s covered in just a slight layer of quivering reverb. The final minute of the track is rounded out with a melodic solo that’s scathing and doused in flames, wrapping up the tape in one last bout of fury that will keep you coming back for more. Start by listening below, then snag that tape from Kerchow! because they’ve only got 50! BUY the CS from Kerchow Records – limited to 100 ! 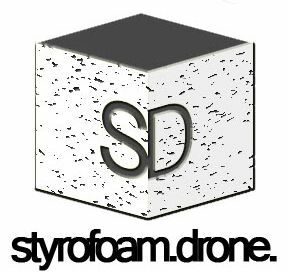 Posted on July 8, 2015 February 1, 2018 by styrofoamdronePosted in Cassettes, ReviewsTagged Blood Operator, Dirty Limbs, garage rock, Kerchow! Records, psychedelic, punk, surf rock.